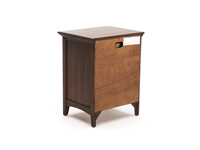 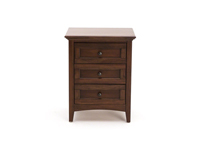 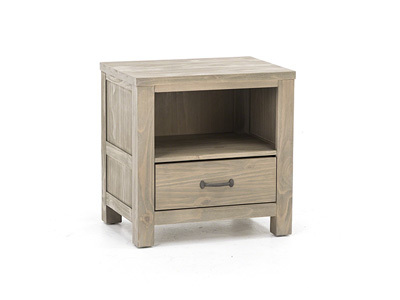 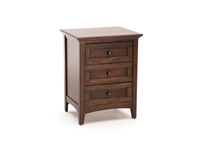 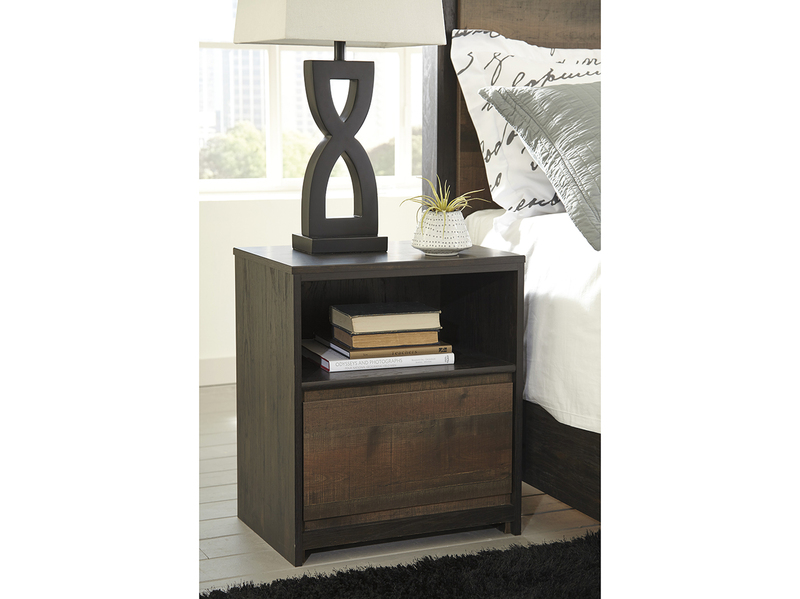 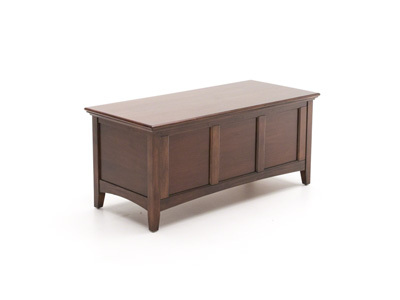 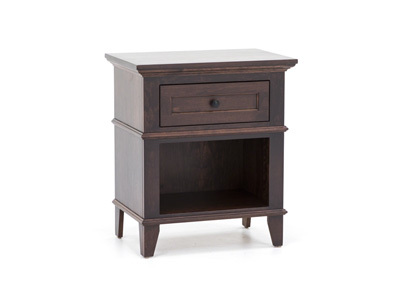 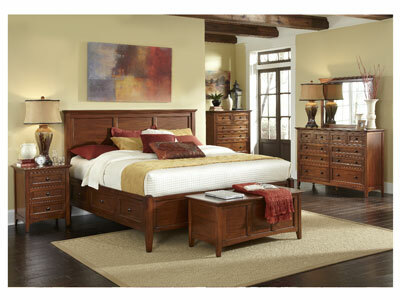 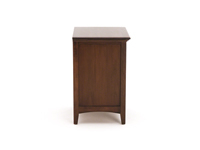 The "Simplicity" collection is modern in design with American Shaker influence. 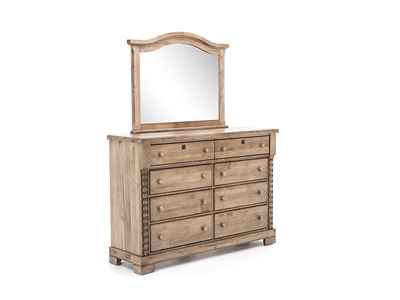 This transitional bedroom collection is made out of sustainable Solid Mahogany and is designed especially for those with more compact bedrooms or simply those who have the need for more storage. 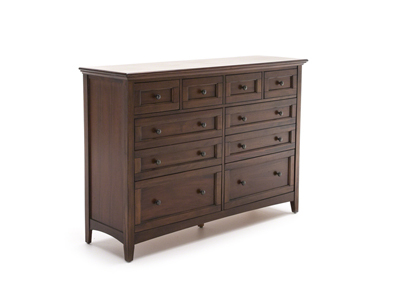 Case pieces feature felt lined top drawers, full extension drawer glides, and English dovetailed drawer boxes front and back. 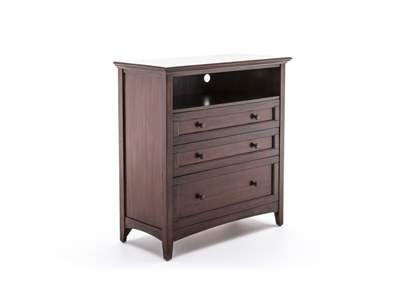 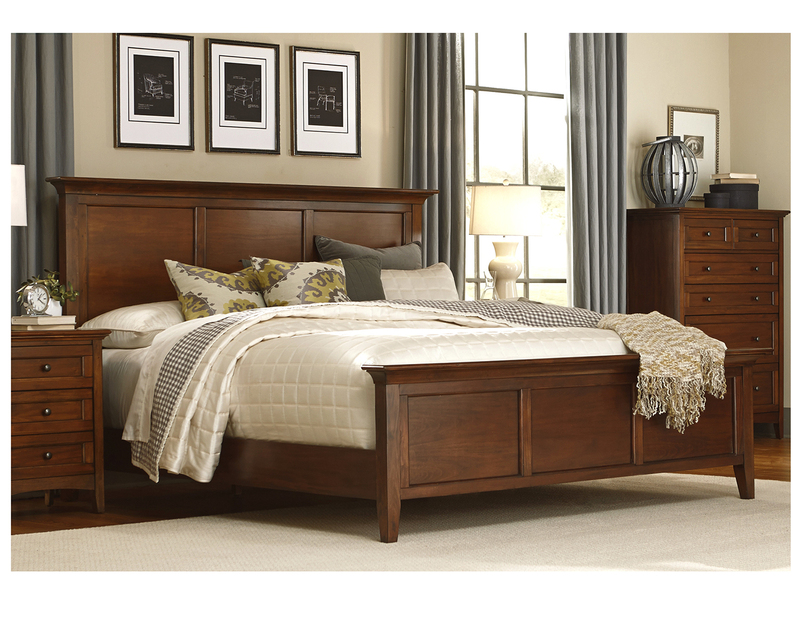 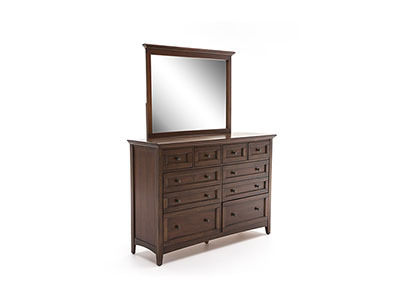 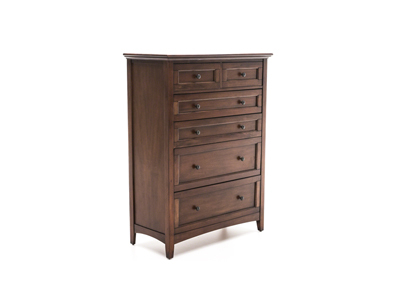 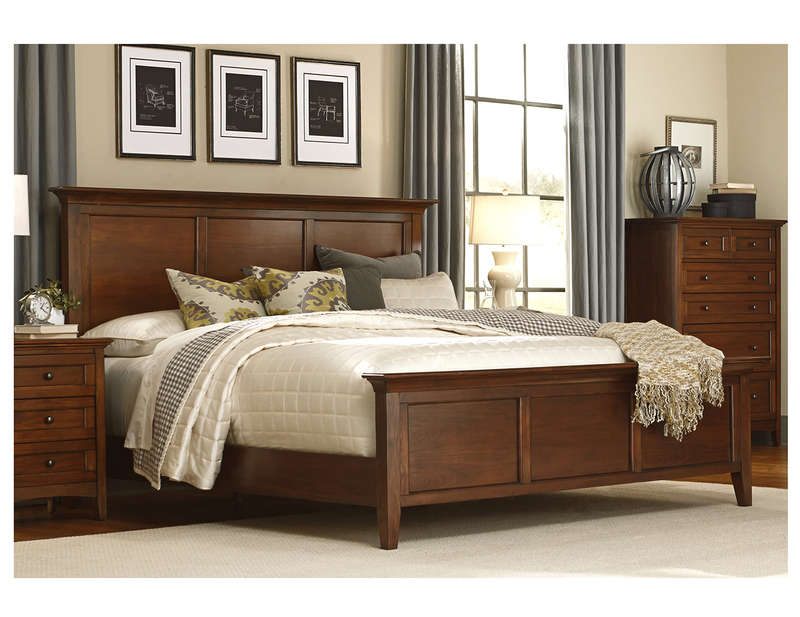 Finished in a glowing cherry brown with dark gun-metal color hardware, this clean line solid Mahogany bedroom group is a great value for any home.